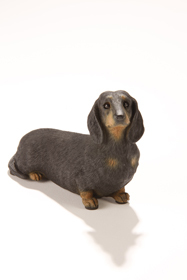 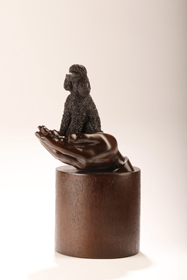 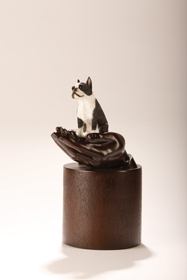 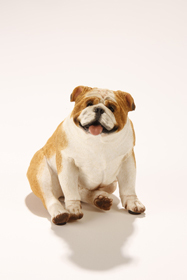 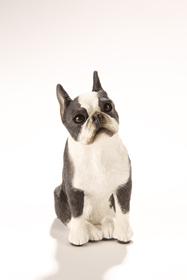 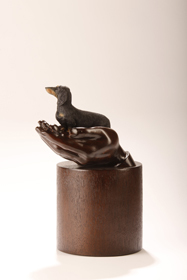 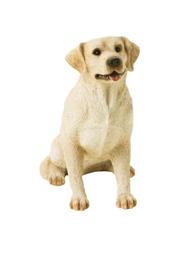 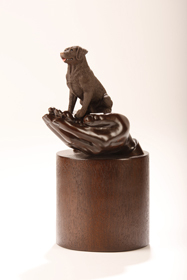 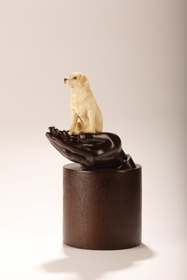 Designed by award winning American sculptor Stephen Canneto, this Memorial Art Pet Urn is cast and finished by skilled American and foreign craftsmen. 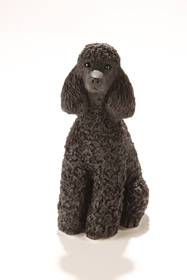 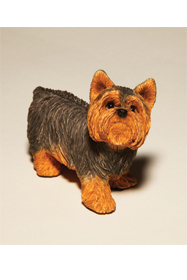 As with all individually created works of art, the hand finishes on this Companions Pet Urn will vary slightly from one to the next. 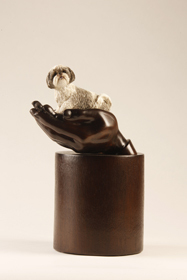 This urn has the artist’s signature and copyright date. 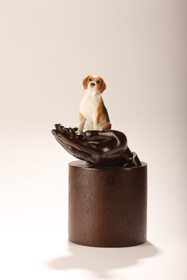 This Resin urn is made with a cultured wood finish. 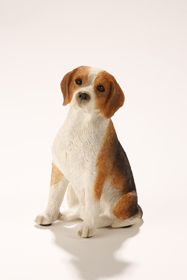 This urn is finished by hand and individually painted by a skilled craftsman.